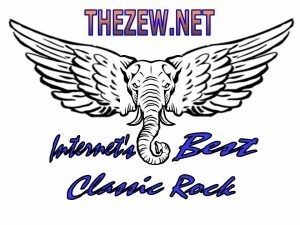 Classic Rock from the 60’s to the 2000’s. If you like Haggard and Jones, Buck, and all the Hanks. 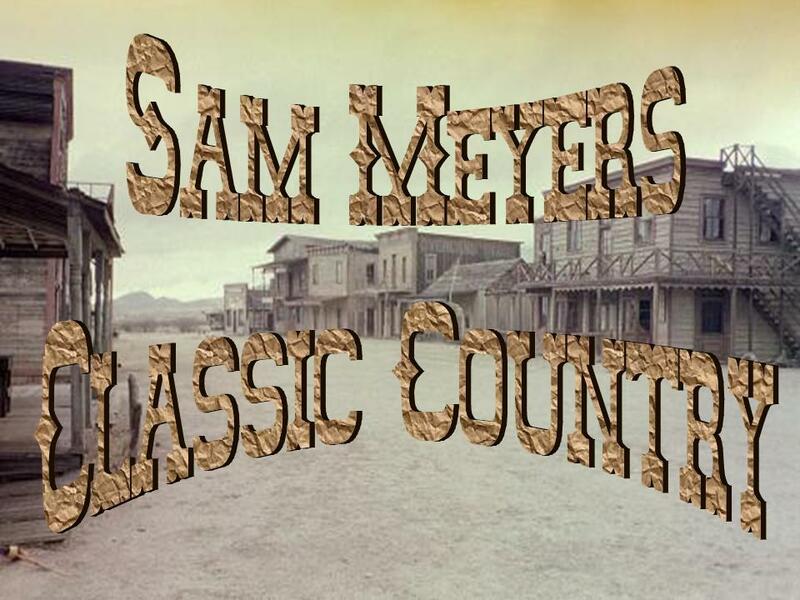 Then you will love Sam Meyers Classic Country. 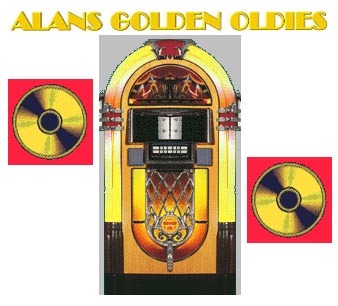 Classic hits from the 40’s through today. The Home Of Real Country Music. Spotlighting mainly the 60’s thru the early 80’s. Alan has been on the air for seven years. One of the best internet radio stations out there. I do most of his commercials and liners. I also host a weekly countdown show on Sunday afternoon at 3pm central time called The Flashback Top 50 Countdown.